Are you an unknown DJ/Producer? Are you looking to get some exposure for your music? Well listen up because we are opening up a pipeline that should help you out. 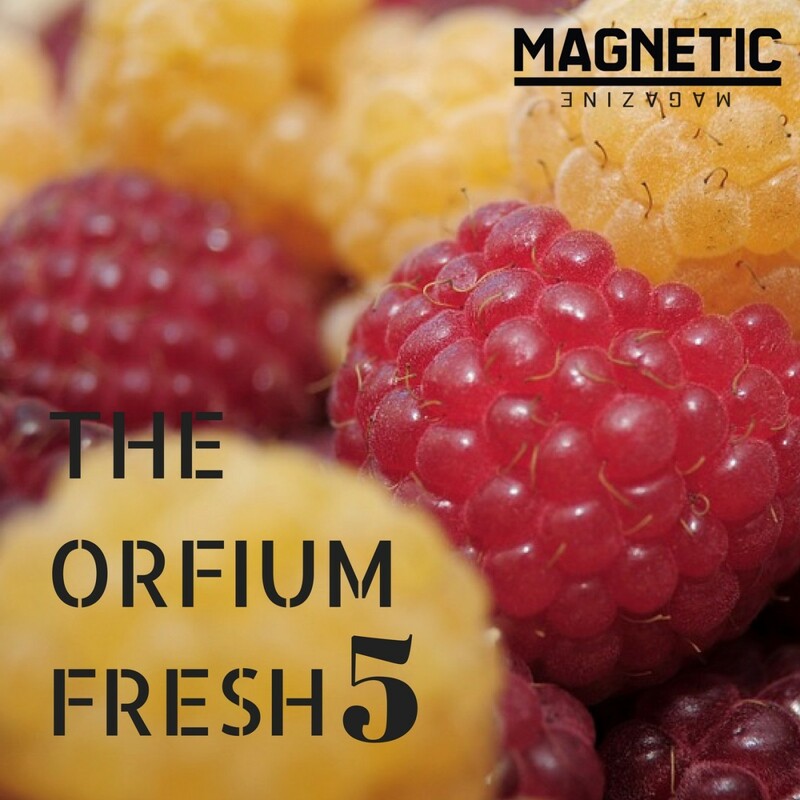 Every week we will be doing the Magnetic Fresh5, a playlist that is chosen from the Orfium.com platform. So here is what you do. 1. 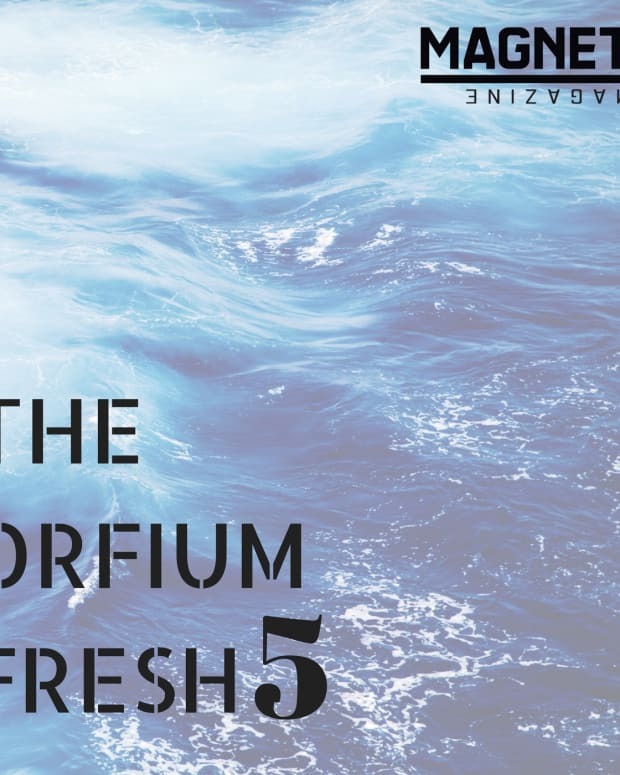 Start a profile on Orfium, it&apos;s simple and a very uncluttered platform, you should get noticed fast if you have good tunes. 2. Send and email with a link to your tune for consideration. We will listen to EVERYTHING, so go for it. 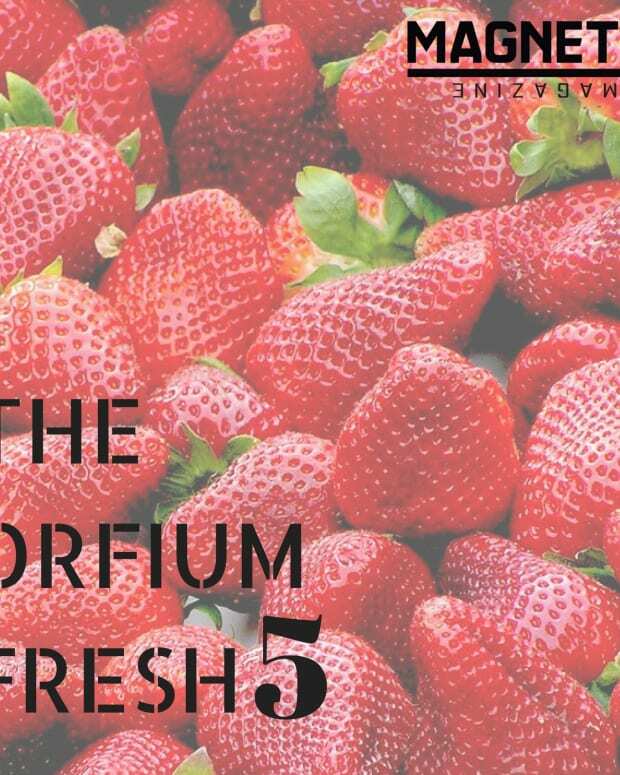 - info@magneticmag.com | Subject Fresh5 Submission. That&apos;s it. If you make it we will put you on the list and we will be pushing across all of our socials, sending to the industry via email newsletter and all sorts of other boosting. So if you&apos;ve got hustle, talent and a true desire to get heard. Do it. 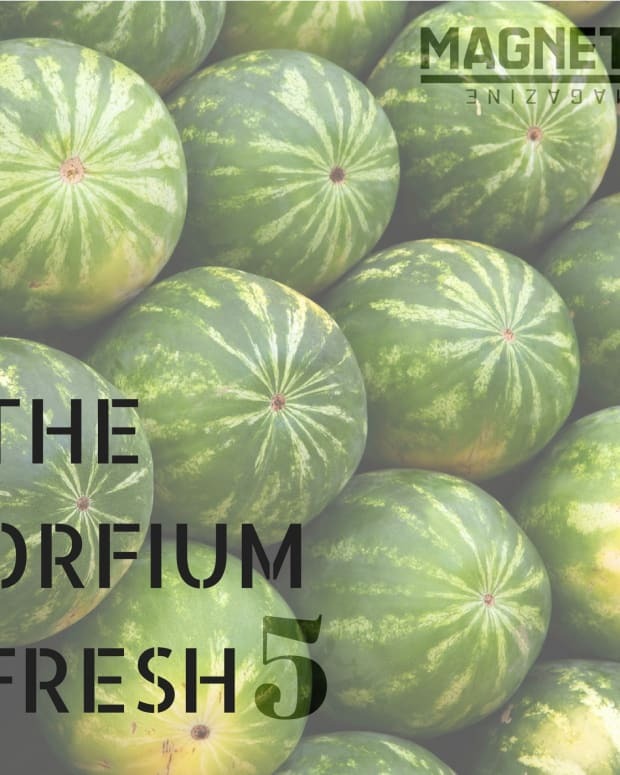 This Weeks Fresh5 Playlist Below.